BUCHAREST, Romania, 15-Oct-2018 — /EPR LAW NEWS/ — Digi Communications N.V. (“Digi” or the “Company”) announces that on October 15, 2018 the Company submitted a current report according to the requirements of Law 24/2017 (Article 82) and FSA Regulation no. 5/2018 for September 2018 to the Romanian Stock Exchange (“BVB”). The Report is also available on the Company’s website. 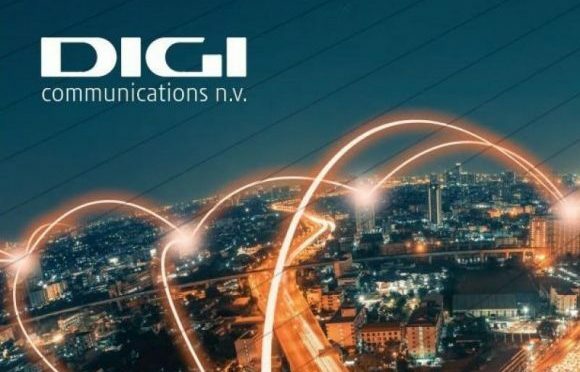 For details regarding the reports, please access the official website designated of Digi: www.digi-communications.ro (Investor Relations Section).